Residential steep slope roofing is becoming increasingly popular in new home construction. 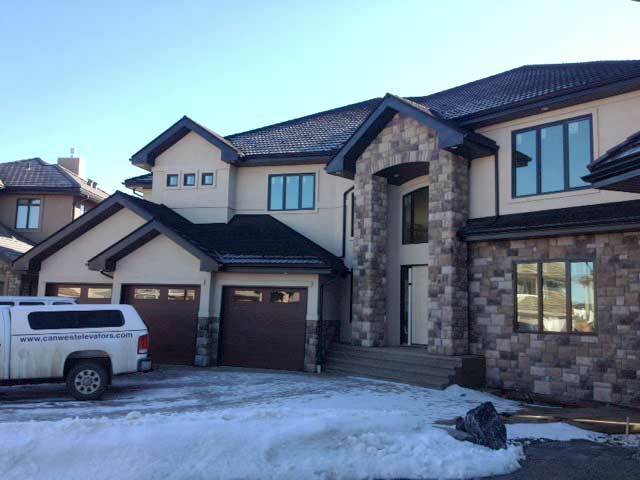 If you’re considering a steep slope design, or deciding to re-roof an existing home, remember Jayson Global provides one of the largest choices of residential roofing systems in Edmonton. Our residential customers are offered only the highest quality products and service when they are looking to install their steep slope roof; not only do we offer a variety of products, we also offer services such as roof inspections, roof replacement, preventative maintenance programs and roof repair work to all of our property owners in Edmonton and area. Surviving the extreme weather conditions in Edmonton is essential for any residential roof, so to battle the effects of snow, rain, and thunderstorms, Jayson Global should be your first call. Jayson Global has over three decades of experience in roofing and exteriors. We can handle your home as well as any project that involves a steep slope roofing installation, such as garages, residential property, extensions or conversions. Our products are guaranteed to keep you covered for many years to come. The materials we utilize for the steep slope roofing installation include asphalt shingles, concrete or clay tiles, slate, wood shakes and wood shingles and stone coated metal roof systems. While the quality of the material is an important part in a watertight roof installation, it also needs to be combined with excellent workmanship and Jayson Global offers both. Whatever your roofing requirements, we have the workforce and the experience to complete your steep slope roofing installation. 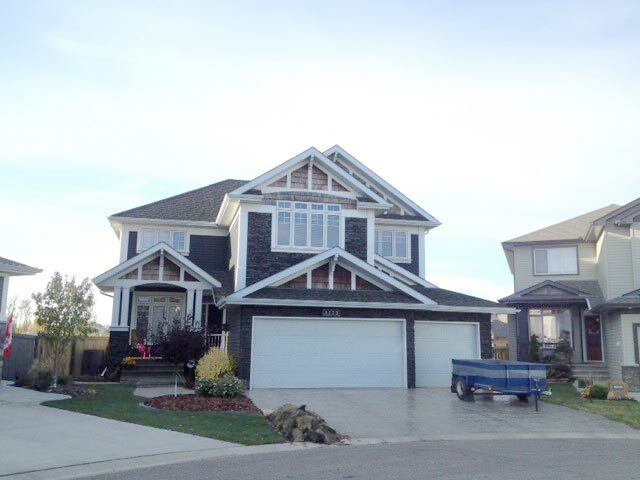 Our skilled craftsmen have the knowledge to handle any roofing project in the Edmonton area. Although steep slope roofs are more resistant to leaks because water doesn’t pool, all roofs are occasionally susceptible to water penetration. Should your steep slope roof fail due to lack of maintenance and inspection, Jayson Global are just a phone call away. We will respond to your call and send out a skilled roofing team to investigate the issues and resolve them as quickly as possible. Don’t delay, take action today and ask for your roofing inspection report. Remember, roofs need to be checked on a regular basis, so why not opt for one of our regular maintenance packages.